Here are a few of the most interesting Runtastic statistics and facts I was able to dig up. As always, be sure to check back in the future as I will be updating this post as new and updated stats become available. 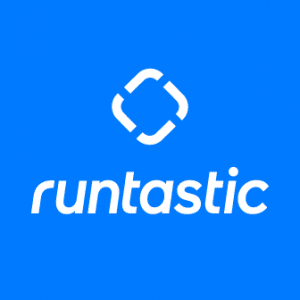 How many people use Runtastic? Runtastic is a fitness app-maker now owned by Adidas. Runtastic offers products and services that all focus on gathering and managing sports data in order to motivate people to do sports and to link like-minded people. No matter if you run, cycle, walk, ski or do any other sport – Runtastic makes these activities more exciting for you – because after all, sports are supposed to be fun. All relevant sports data (elapsed time, speed, calorie consumption, heart rate) can be tracked via an app (e.g. iPhone, Android, Windows Phone) and can be uploaded directly to the Runtastic Fitness site www.runtastic.com (a social fitness community for users). Runtastic provides a sports tracking and management solution for all, no matter if they are a beginner or fitness pro, young or old, tech-savvy or not. It is simple and straightforward!